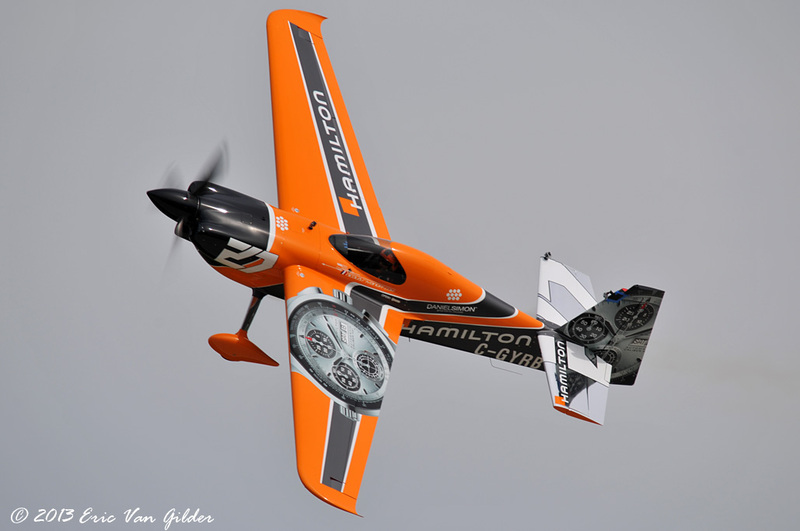 Nicolas Ivanhoff started flying aerobatics in 1994. 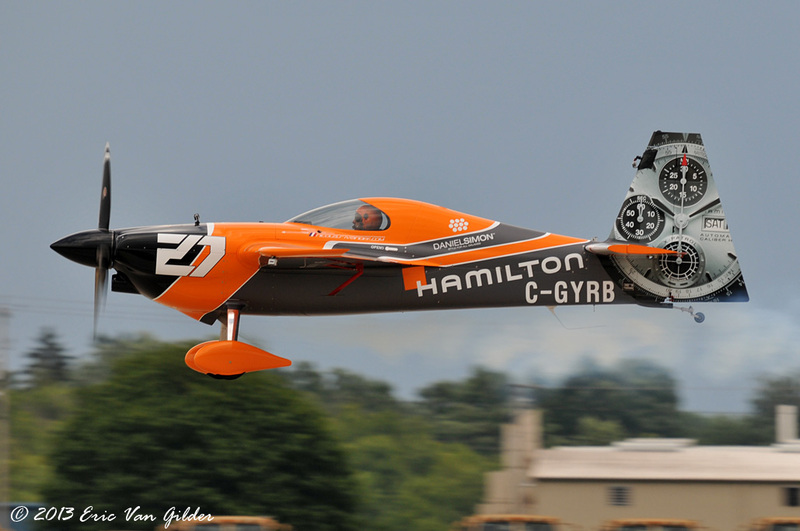 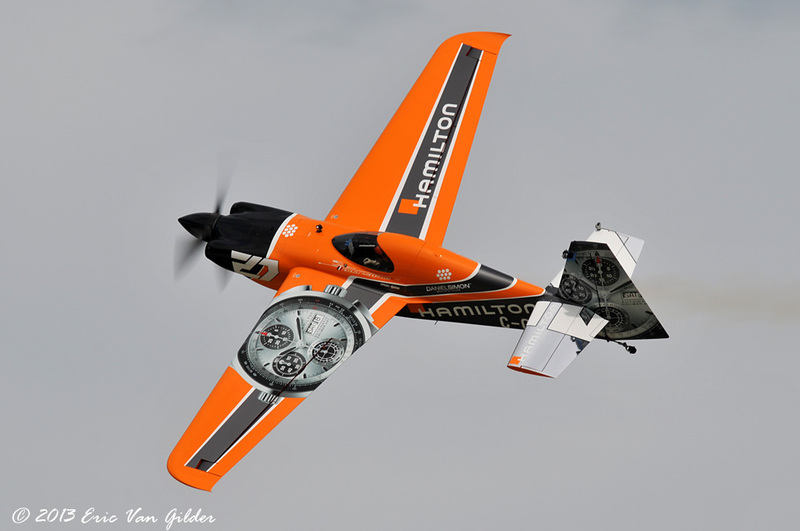 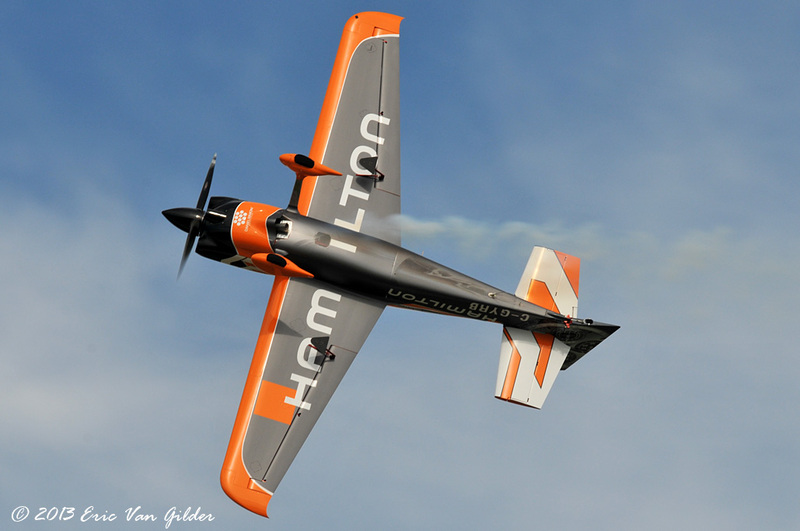 He has participated in many aerobatic championships and the Red Bull Air Race. 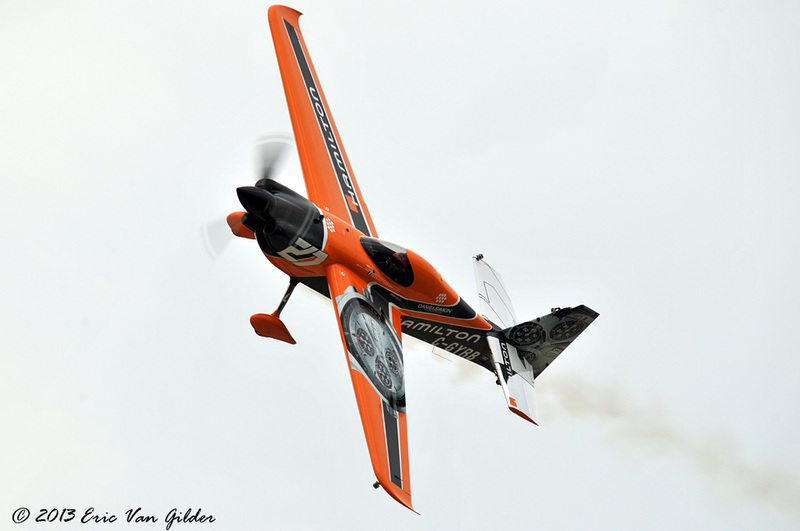 He has flown over 6,800 hours, a majority of those hours flying aerobatics. 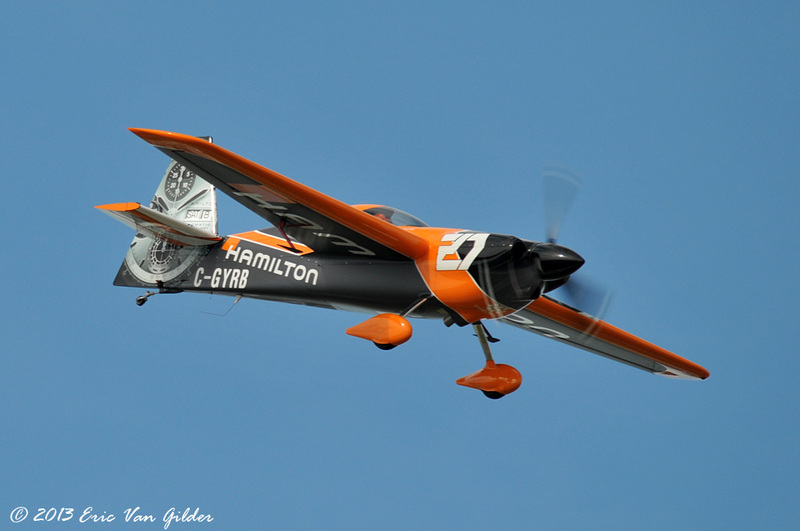 He flew great programs at Oshkosh this year in his Zivko Edge 540.